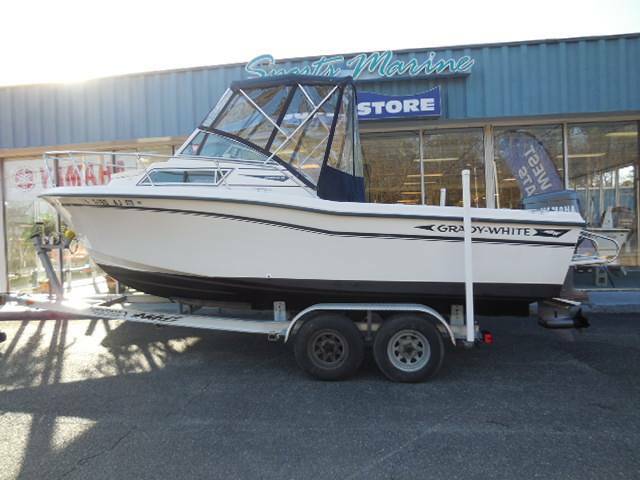 This Grady-White is in good condition and appears to be well maintained. 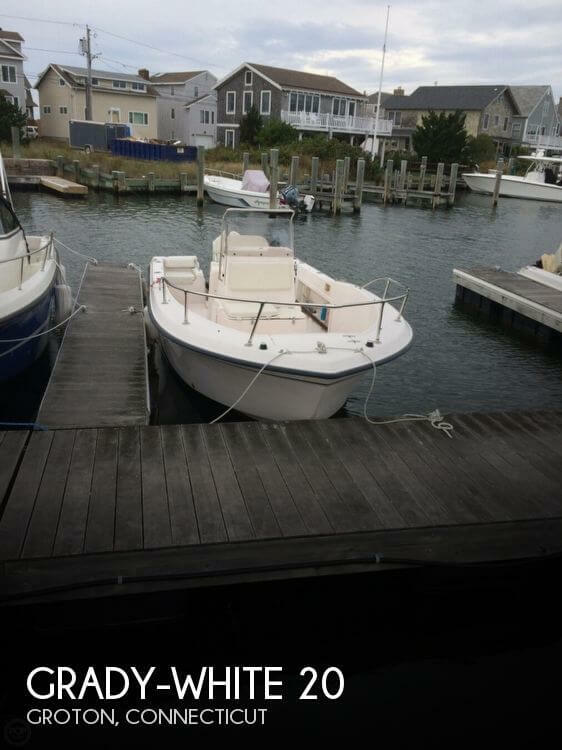 She had a recent compression test per seller and was 140, 140, 135 on the starboard side and 145, 145, 135 on the port side. Per seller, she runs great! 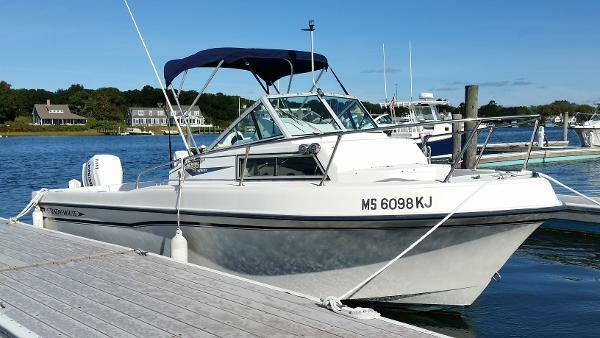 Everything else on the boat functions as expected, and is clean and appears in very good condition. 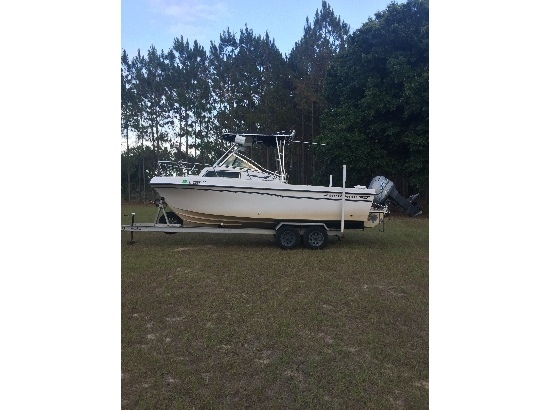 Stock #173584 Very nice 1988 Grady White CC 20 ft Fisherman! Ready to fish! 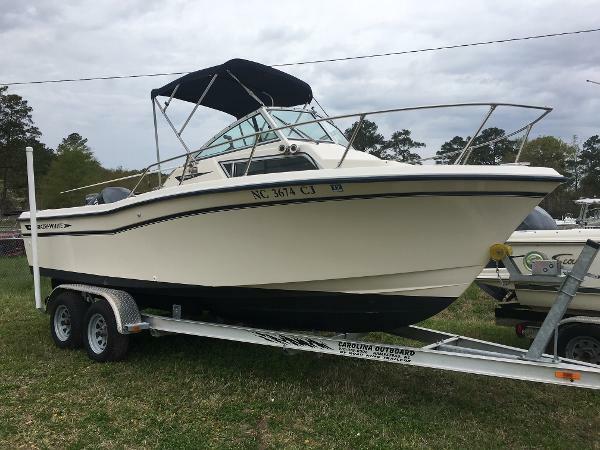 If you are in the market for a center console, look no further than this 1988 Grady-White CC 20 Fisherman, priced right at $15,750 (offers encouraged). 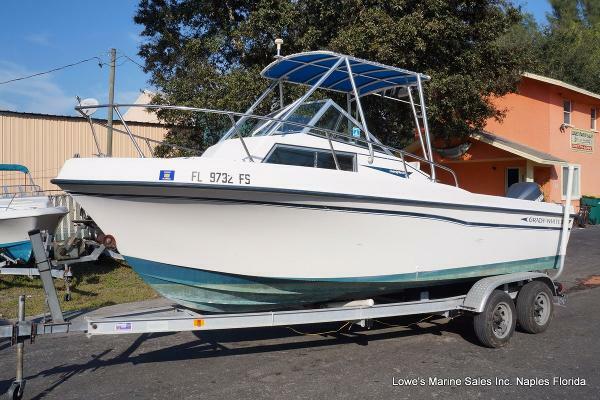 This boat is located in Punta Gorda, Florida and is in good condition. 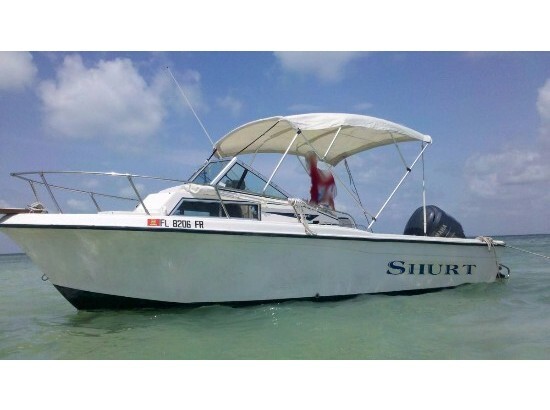 She is also equipped with a Yamaha engine that has only 288 hours. Reason for selling is not using enough. 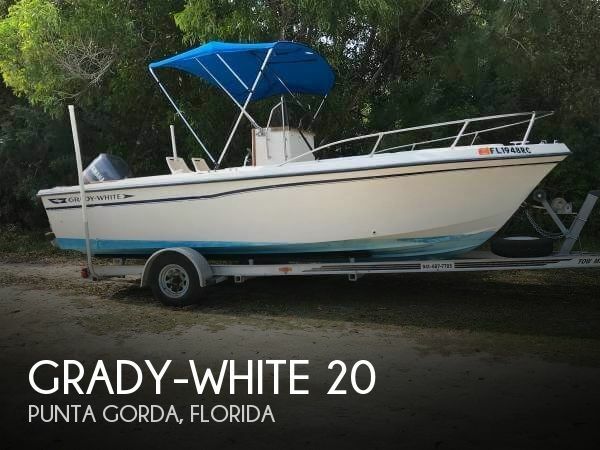 1993 Grady White 20 FISHERMAN 1993 20-ft Grady White Fisherman. 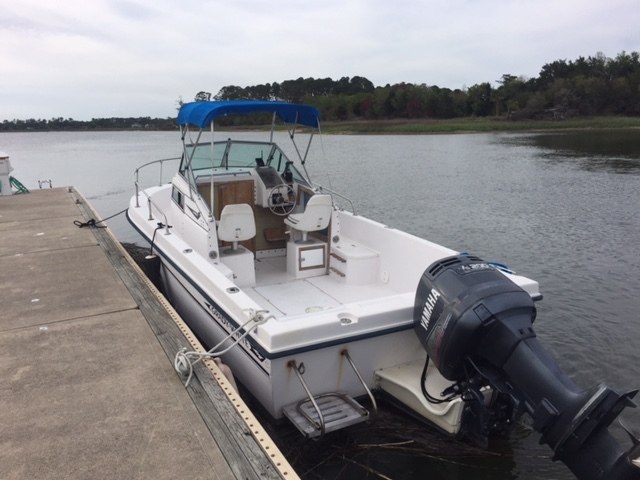 Powered by Yamaha 200-HP, 750 hours. 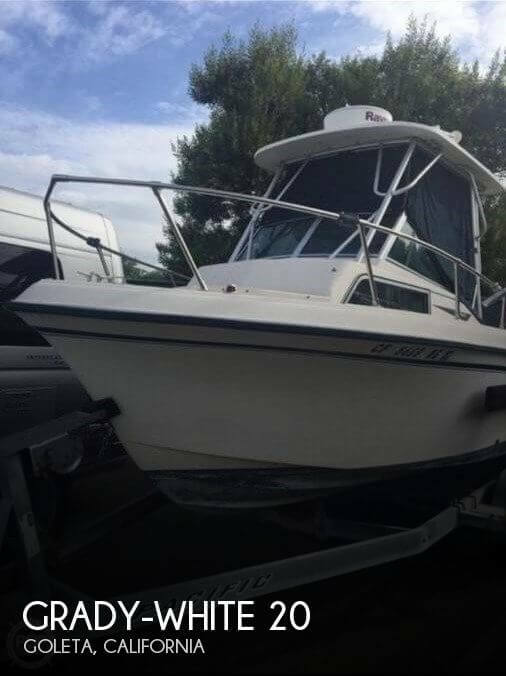 Includes Garmin GPS, T-top, brand new bow cushions. Comes with trailer. Recently fully serviced. 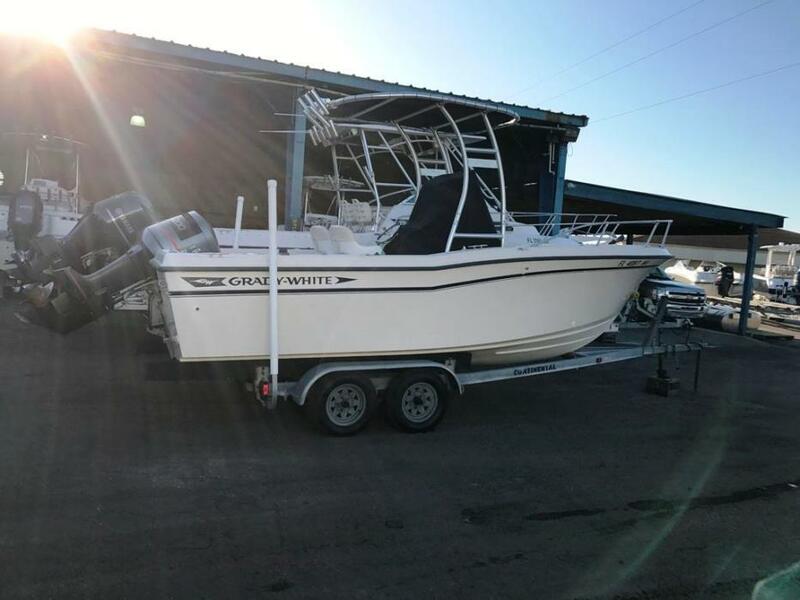 1994 Grady-White Adventure 20 1994 Grady White Adventure 20 - Yamaha 4 Stroke 200 If you want a Grady and don't want to break the bank then this could be the one. 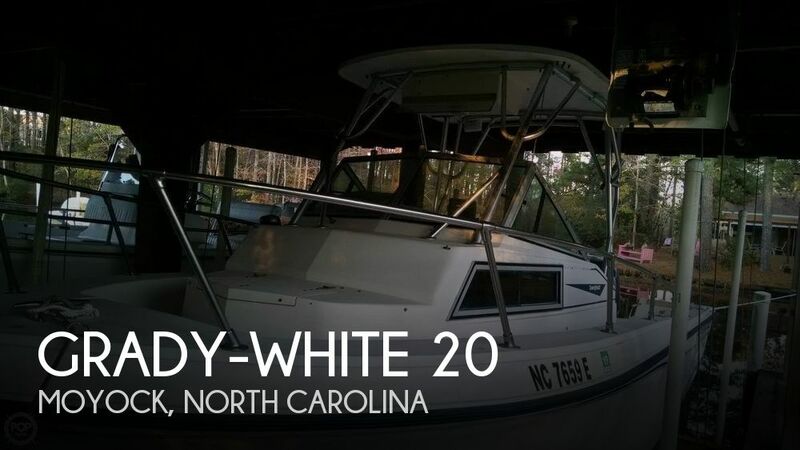 It is a 1994 Grady White Advneture 20. It has a small cabin and is far better than avg shape for the age. 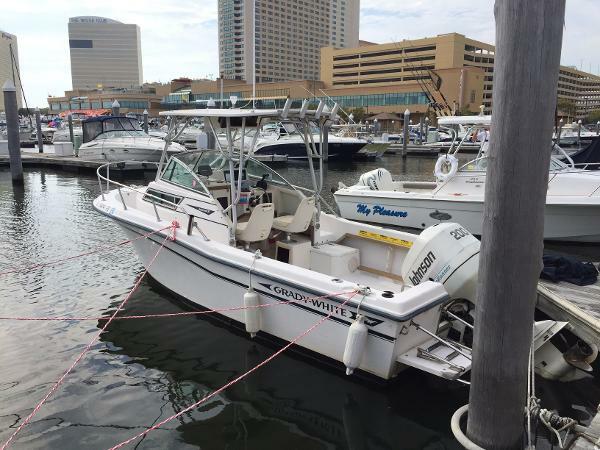 The icing on the cake on this boat is the repower that was done not to long ago to a 4 Stroke Yamaha. No more struggling to get that 2 stroke running each spring and no more dealing with 2 stroke oil. These motors are know to go well into the 2500+ hour range so the 800 hours on this one is not even half way done. 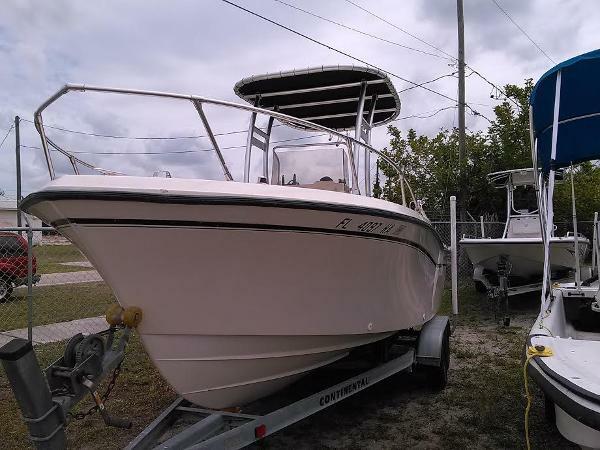 Call Fred or Chris about the details on this boat today. This is no joke ... It will not last long!!! 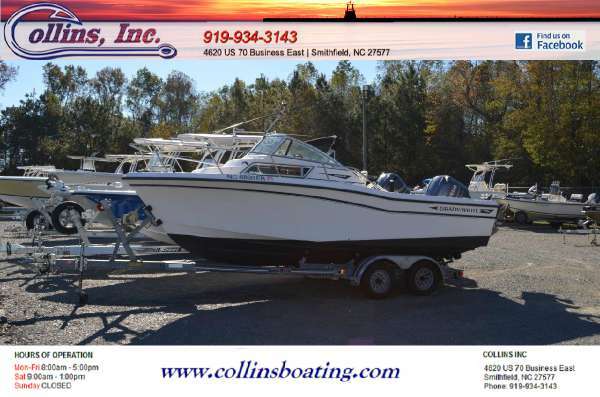 Collins Inc. 4620 US 70 Business East Smithfield, NC 27577 919-934-3143 collinsboating.com Find us on Facebook at https://www.facebook.com/CollinsBoating - Reduced Price!